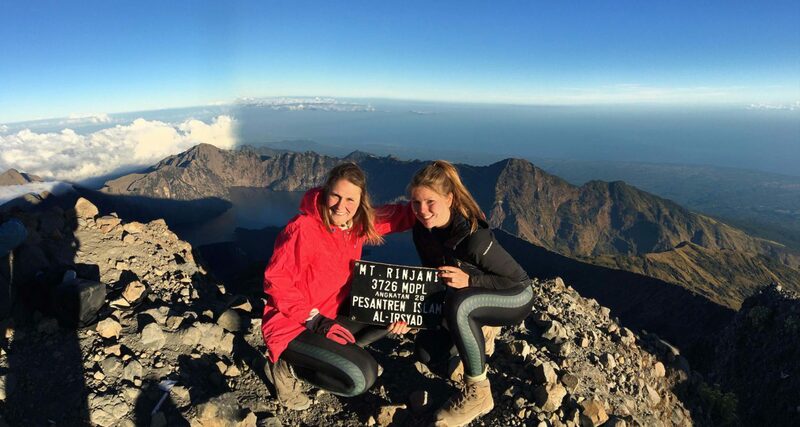 Check it out: lawyers Eline Vanluchene and Renée Busschaert conquered Mount Rinjani (3726 m) supported by their Ula Tulum leggings. They traveled around Indonesia for 2 weeks, visiting the Nusa Islands, Lombok, Gili Air and Bali. Thank you for this great shot, power chicks!